To address the unique challenges faced by organisations operating in rural and remote areas, a 20 per cent boost to the Viability Supplement was a headline measure in this year’s Federal Budget. 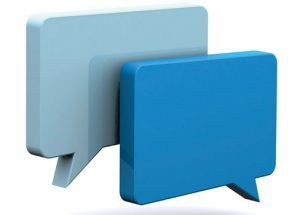 AAA speaks to the chief executives of three rural and remote providers to discover what impact the funding will have on their services. 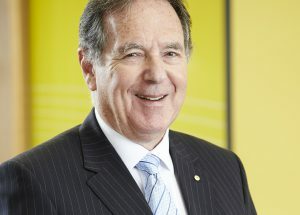 Graeme Samuel has outlined to the aged care industry his priorities for his term as Alzheimer’s Australia national president: improving access to quality residential care, reducing the stigma attached to dementia, and increasing investment in dementia research. Behaviour support, nurse practitioners, and humour therapy – this year’s Better Practice Awards recognised a range of initiatives. 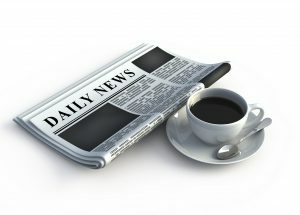 Anger over increases to NSW workers comp rate; NT’s new aged care provider; call to better investigate financial abuse; celebrating dementia carers at high tea event. 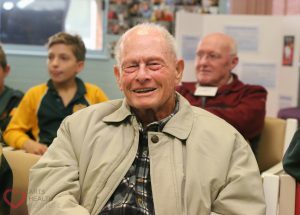 Blue Care opens its largest project to date, while Australian Unity unveils a community centre to act as a ‘wellbeing hub’ for residents. 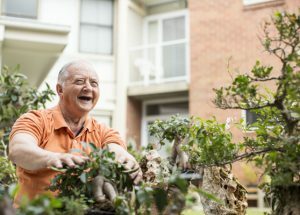 Australian Ageing Agenda’s round-up of reaction to the Federal Budget 2014-15 from aged care providers, consumer groups, policy experts and other aged care stakeholders. There have been seismic shifts in industry ownership across central Australia. 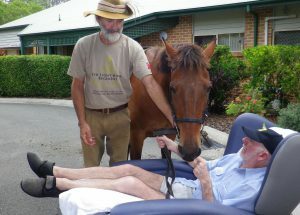 A reunion between an aged care resident living with dementia and his former horse led to the man regaining his voice and is further demonstration of the benefits of animal therapy. 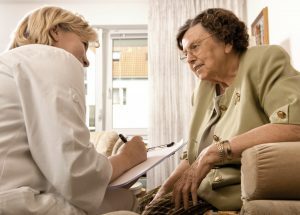 Blue Care and Silver Chain will deliver an expanded state-funded Hospital in the Home service in Queensland to allow patients to receive acute care at home. 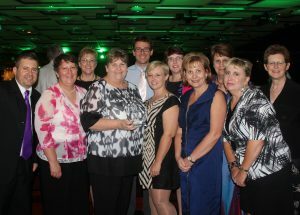 From person-centred care to programs minimising risk, aged care providers and staff have been recognised for their best practice at various recent awards across Australia.